Just last week, a small Nevada based company called VirnetX won a $368 million judgment against Apple. Apple was alleged to have infringed on four patents related to a method that establishes a secure communication link between two devices. 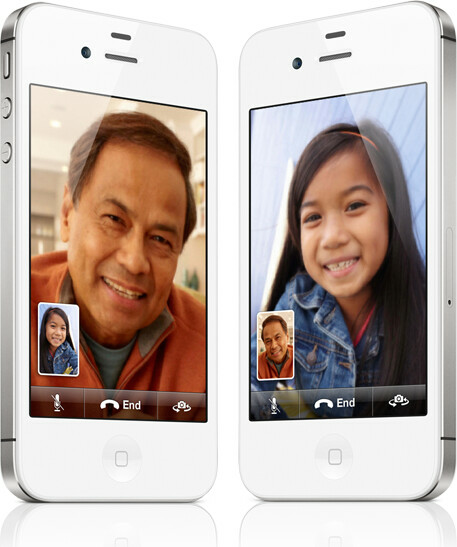 The suit claimed that Apple's FaceTime video chat service infringed on the patents. Apple said in its defense that even if its engineers used the technology described in the patent, it was a small part of very large, complex products and was used inadvertently. According to an attorney who represented VirnetX during the trial, Apple's developers apparently testified that they didn't look at patents while developing FaceTime. With that in mind, VirnetX is seeking to mine some more gold from Apple. Clutching the same IP it used to win the first case, the company now alleges that Apple's newer products also infringe on the patents. These devices are the Apple iPhone 5, the fourth-generation Apple iPad, the Apple iPad mini, the 5th generation Apple iPod touch and the newest Mac computers. Any Apple device that supports the FaceTime video chat feature that wasn't part of the first suit, is part of the second one. The new suit was filed the very same day that VirnetX won the first case. In the new suit, VirnetX is seeking a preliminary injunction against the devices allegedly infringing on the patents, as well as damages. The patents involved in the new suit as well as the previous one, are U.S. Patent numbers 6,502,135, 7,418,504, 7,921,211 and 7,490,151. But before having the pie one must put apple into an oven. Patent abuse. Why aren't they going after other video calling services? Who started abusing patents?! Rectangular shape with rounded corners? They don't sue other video calling services because they are like apple, suing only those who threaten the sales of their products. Remember what apple has been doing to Samsung? Is Apple should not be sued even it infringe ip's of other companies? Is apple above the law? If they've won against Apple, they will probably file suit against the other companies very soon. 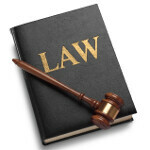 Which is to assume that the other companies are infringing on said patents. Because they hate Apple that's why. And they have enough money to pay, so why not? Can I buy some pot off of you, mxy? That has got to be some amazing ish. Its a cat and mice game. Apple is the big cat and the others are the mouse. They are after Apple to show them that they are the innovation company. So these little companies are the big keys the patent of them all. And besides, the others are using a third party for the video chatting. Unlike Apple, they are not claiming the innovations. some one said pie. APPLE PIE!!!!! +1 on a second helping of dessert (Thumbup!). If the roles were reversed, Apple would be going for a sales ban. Violation? This is patent abuse and pure greed. I think the case should be tossed out and Apple countersue. Your hypocrisy is duly noted. You do realise that apple does the same exact thing this company is doing. So with your logic anything apple does is golden meaning that if they sue a company regardless of evidence they should win and if a company sues apple for patent infringment that company's claim should be tossed out and counter sued for wasting apples time. your mind is a bit warped. Guys, he's brainwashed. He doesn't understand the word hypocrisy. Hey dummy, why don't you count how many lawsuits that Apple has right now pending alone?!!!!!!!!!!!!! I think samsung should buy this small company and sue apple's a$$! Seems like Apple is finally getting a full dose of it's own medicine.